You need to be able to create a stable ride that is meant for your weight distribution hitch. When you have this, you will have a smooth ride that allows towing at maximum capacity that the hitch can handle. This will also help in correcting two vehicle sag, enhance steering and stopping, as well as used sway control to correct swaying. The weight distribution system can be given if the weight of your boat is above 50% of the vehicle’s total weight. You will find information in this article about weight distribution hitch. You need to make sure that the right ball for your hitch. While there is an increase in the load of the boat, the diameter of the ball also increases so the weight can be safely towed. The tongue of the trailer needs to have the right bail size on it that is close to the locking mechanism, and the bail will have a mark on top also. 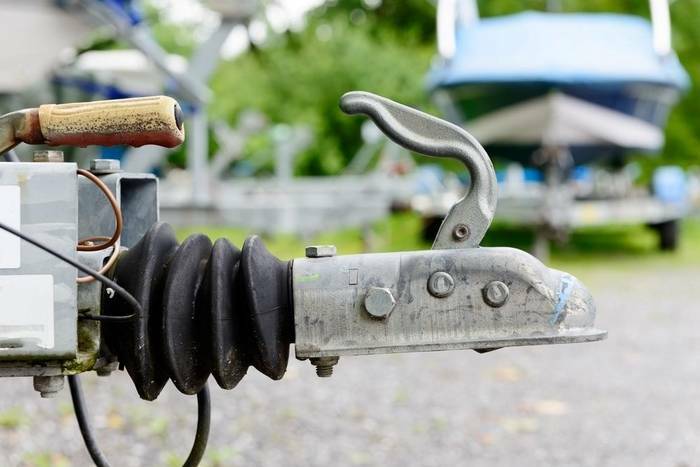 If you are towing a boat using a standard hitch, the tongue weight of the boat is moved to the tow vehicle’s rear axle. This causes the back end of the vehicle to be forced down and the front to be raised. If this is the case, the rear axle of the vehicle will carry the weight of the boat and majority of the weight. If there is less weight on the front axle, this can lead to diminished performance when it comes to steering, stopping power, and traction. This can also add to the swaying of the boat and how the road is seen might be limited because of the irregular angle. Even if this seems like it only takes common sense, picking the right hitch to do the job is quite important. Of course, you would not want to tow a few horses using a boat trailer. If you are looking for the right trailer, you need to choose the one that can get the work done. While there are a lot of utility trailers that can do double duty, it is ideal to consult a specialist at the trailer store so they can tell you which direction to go for the right trailer that will be appropriate for your needs. The weight distribution systems have spring bars that can help in fighting the problems which usually happen with the standard hitch systems. Having spring bars that tow your setup gives leverage to both sides of the weight distribution system, and this shifts the load that pushes down the back of the vehicle to each axle on the tow vehicle and trailer. 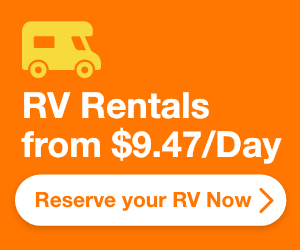 The equal weight distribution leads to a smooth, level ride, and the ability to tow the maximum hitch capacity. The ones in the industry choose between the original equipment towing packages as well as aftermarket hitches. You need to know which one is better, but a factory tow package is the simplest and safest ﻿﻿﻿﻿way﻿ to equip a vehicle for towing. Each component is there and they have been installed by the factory, and the towing vehicle ca be towed when it has been driven away from the lot. There is no perfect factory package and the manufacturer allows a judgment call on most of the owners and they would want to tow the vehicle, then picks a hitch and wiring that can be packed accordingly. One advantage of the factory package is that it has been designed, tested and engineered using the vehicle. The primary advantage of the options for towing factories is that they include trailer connector for the wiring, and other parts aside from the hitch. You need to carefully check the option sheet and the tow-package might have components that can be gotten from the aftermarket. Picking the right hitch has the same significance as knowing what your vehicle’s towing capacity is. You should never buy a hitch that is not heavy enough for your trailer. Unless you acquire a weight distribution hitch, which is a spring and can give you a stiff ride if it is too light, a heavier one is better than a light one. 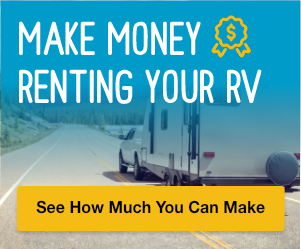 In the recent times, towing received a deeper look because it was given a new standard, which tightens recommendations for getting a vehicle’s rating, and this has trailer towing. Theoretically, this should make towing safer since it made standards tighter and this will become more accurate for majority of the tow vehicles, as well as lower the ratings they have. The drawbars and ball mounts move inside the receiver and stay in place used by a pin using a latch mechanism. 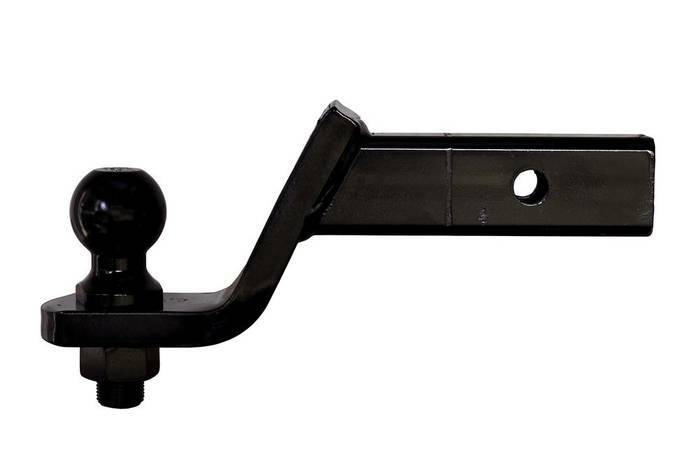 The main ratings, which are given a label on the drawbar or ball mount itself needs to match the ones on the hitch or the rating shifts to a lesser number. The drawbars are accessible in a couple of drops to be able to adapt to the height of the hitch on the vehicle for towing. The drawbar should let the trailer frame stay leveled for the whole length when it is connected to the tow vehicle. There are drawbars that let you make adjustments to the height of the ball mount to suit any combination of the vehicle and boat trailer. Choosing the right for your boat is very important because they are big and can cause an accident in case anything bad happens like if they slip. This can also affect your driving and delay your trip. The hitch you will choose has to be powerful enough to pull the boat and not make your trip unstable. Make sure that you check out the bets brands that manufacture hitches specifically for boats. It is also important to plan ahead and avoid accidents as much as possible.